Elevated petrol prices combined with interest rate rise speculation spells bad news for motorists, particularly those with a personal or car loan. But there are ways to keep car costs down. The way you drive can impact the cost to run your vehicle – the more rapid you accelerate the more fuel you burn, for instance. So if you want to trim costs on the road here’s how. The lighter the load, the more fuel-efficiently you’ll drive. So if you have roof racks attached that aren’t being used or you’re towing an empty trailer, then you could be unintentionally bumping up your costs. So clear out any junk you may have lying around the backseat and unpack your boot for maximum fuel efficiency. Driving with the heater on full whack in winter can dramatically increase your fuel consumption, so switch it off when possible or dial it back a few degrees. Tyre pressure also plays a role in your car’s fuel efficiency, because as the air goes out the higher the drag on your car and the more fuel you’ll need. So check the tyre pressure guide for your car (you’ll find this in your car’s manual) and top up every eight weeks to optimise efficiency. You may not have the time or patience to drive around your city looking for the cheapest fuel and doing so would be counterintuitive. Fortunately a number of websites (such as MotorMouth and FuelWatch) and smartphone applications exist to do the leg work for you. Saving just $0.04 per litre each time you refuel could save you more than $100 per year if you fill up a 50 litre tank weekly. Some others include car-pooling, downsizing, limiting modifications and filling up petrol at more effective times during the day. The morning is said to be the best time to refuel as petrol molecules are reputedly denser so create fewer fumes and so you get more bang for your buck. But realistically, these efficiency tips may provide only minor changes to your car bills. The biggest dollar savings can be found by comparing car loans and switching to a cheaper provider. For instance, the average new car loan rate of the major four is 10.9 percent. 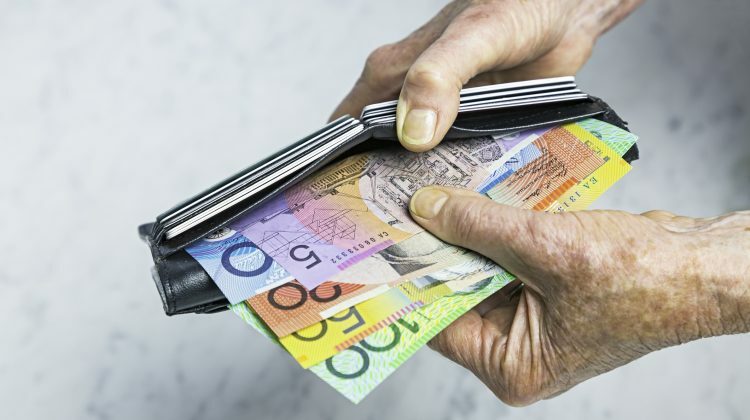 By comparison some of the top rates available online include CUA‘s secured loan for vehicles less than two years old and worth less than $30,000 at 8.99 percent and RACV‘s Car Loan Secured at 9.25 percent. By switching from the average rate to one of these low-interest car loans, you’ll save around $20 per month on a $20,000 loan, which is $1200 after five years. So clearly, it pays to shop around. Rising petrol prices have eaten into household budgets for millions of Australian drivers and research shows the cost of fuel is set to rise again in coming months. Economists at the Australian National University say motorists would benefit from a higher tax on petrol. New cars have lost some of their sparkle this year, with sales at 21-month lows. Low stock levels from earthquake and tsunami-ravished Japanese manufacturers has put the brakes on local sales. That, combined with steady interest rates and a flurry of low-rate car loans on the market means now may be a good time to buy your dream car. Are your car loan costs too high? Sell it, share it, and save. New car sharing companies are popping up in all capital cities to help consumers cut down on the running costs of owning your own car.